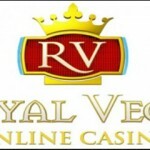 Royal Vegas Casino is an online casino established in 2000 in Australia. It is a licensed gambling casino by Malta’s Lotteries and Gaming Authority since 16th June 2010 and bears Safe and Fair Seal of Approval of eCOGRA (e-Commerce Online Gaming Regulation and Assurance) an independent United Kingdom regulation authority for casino and poker industry. 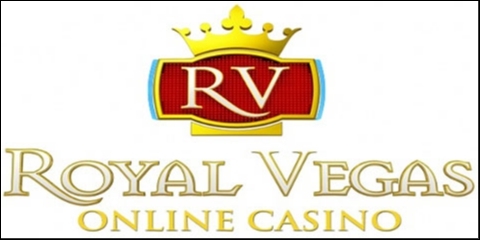 The Royal Vegas Online Casino software is created by Microgaming, a leading provider of Casino software to more than 40 poker rooms and 120 casinos in the world. The software sound is clear and the graphics are excellent, it automatically updates itself and new games are added frequently automatically. There is provision of playing in a variety of different number of languages where you just click to choose your preferred language. 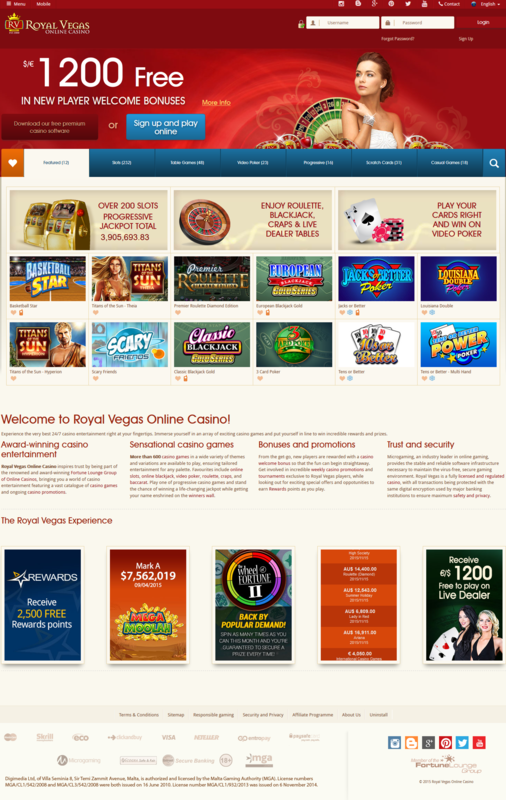 This is an online casino with crazy offers and excellent services to its offer. Just by joining them, you get free75 free spins extra and a royal welcome of $ 1200. The online casino is user friendly and easy to use with apportions of either instant play or by downloading their software. Both options are easy to use safe and secure. If you encounter any problem they offer 24 hour client help service for you. Safes you the cost and agony of going all the Casinos and eradicates the risk that comes with ground Casinos. They ensure clients privacy and security by maintaining anonymity. Weekly promotions: there are weekly rewards for the royal players with weekly purchases with entry into exciting slots tournaments with cash prize pools and a lot more the send out emailing detailing some of these exciting offers all one has is to check regularly the Promotion section in the casino software. Rewards points earned by making bets. 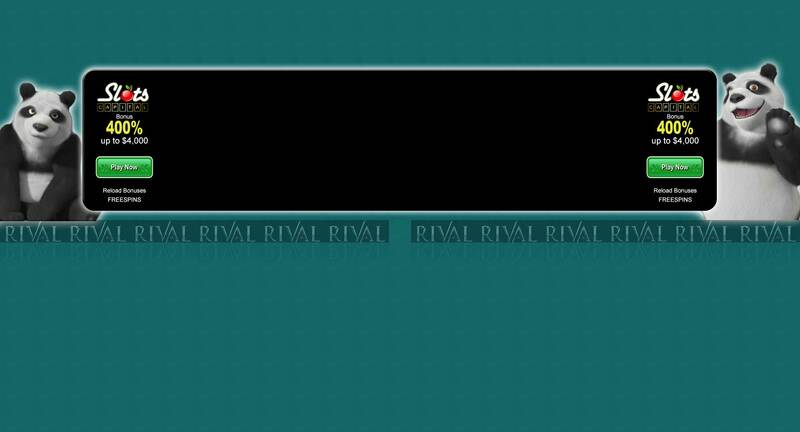 The more point’s one earns the higher is ones status in the rewards program and stands a better chance of winning rewards than those below him in the ranking. It is hard to play all the 500 plus game available to choose from thus can be hard and confusing to know which game best suits you.